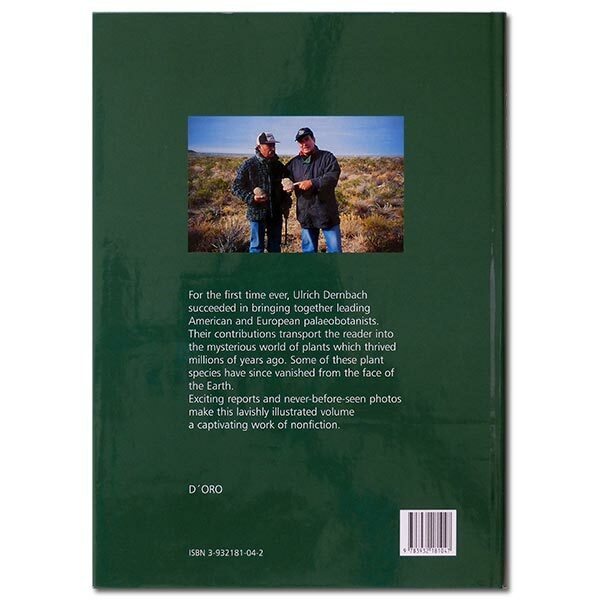 For the first time ever, Ulrich Dernbach succeeded in bringing together leading American and European palaeobotanists. 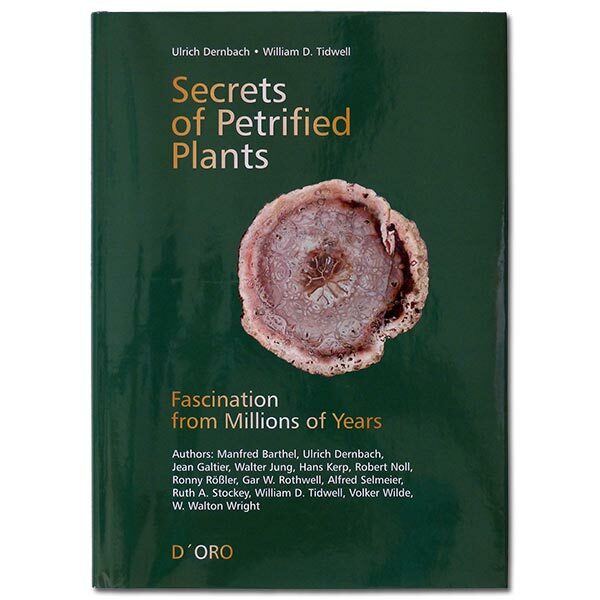 Their contributions transport the reader into the mysterious world of plants which thrived millions of years ago. Some of these plant species have since vanished from the face of the Earth. Exciting reports and never-before-seen photos make this lavishly illustrated volume a captivating work of nonfiction.